Still Lumber Best in Atlanta! If you are looking the best lumber, windows and doors, tools, roofing and decking materials, trim and stair parts, insulation, primo grills, film and studio supplies and more in Atlanta, Georgia or Fulton County, Georgia, Still Lumber Company is the best place to find all these materials. 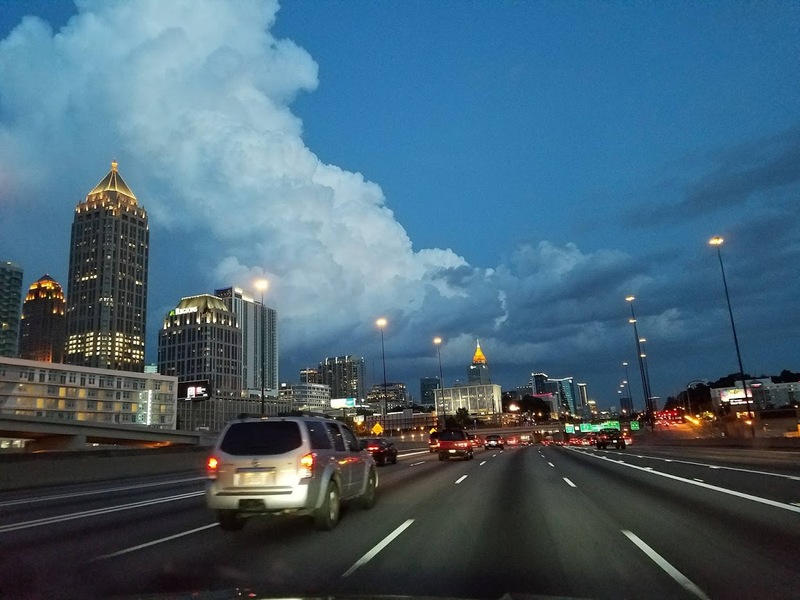 The vibrant capital of Georgia, the Atlanta Metro areas gross domestic product ranks 18th in the world and 7th in the nation. This high GDP is due to the huge number of companies based in Atlanta. Atlanta is spread into Fulton County and potion in Dekalb County. It has major industries and well-known landmarks such as the CNN Center, The Coca-Cola, The Botanical Gardens, Piedmont Park, Centennial Olympic Park, Zoo Atlanta, Virginia Highlands, Little Five Points, Buckhead, Brookhaven. Atlanta became the capital for up and coming hip-hop artists and many filming scenes. Many refer to Atlanta as the capital of the South. Atlanta is the home of many well-known colleges such as Georgia Institute of Technology, Morehouse College, Georgia State University, Spelman College, The Savannah College of Art and Design (SCAD) and Emory University – just to name a few. Still Lumber Company was founded in 1946. It is family-owned and has long served the Metro Atlanta area and beyond. It specializes in a quality customer experience for every need in the building industry. Whether you are a commercial contractor, builder, remodeler, homeowner, diy, or industrial purchasing agent, the knowledge and experience of our staff will guide you. Call Still Lumber for the best building materials in Atlanta and Fulton.